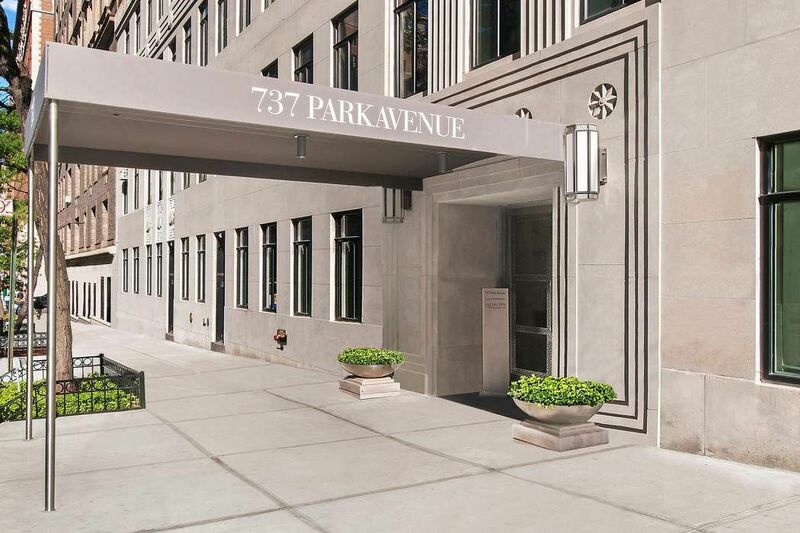 737 Park Avenue Apt 18C, New York, NY 10021 | Sotheby's International Realty, Inc.
$8,120,000 3 Bedrooms4 Full Baths2,922 sq. ft. 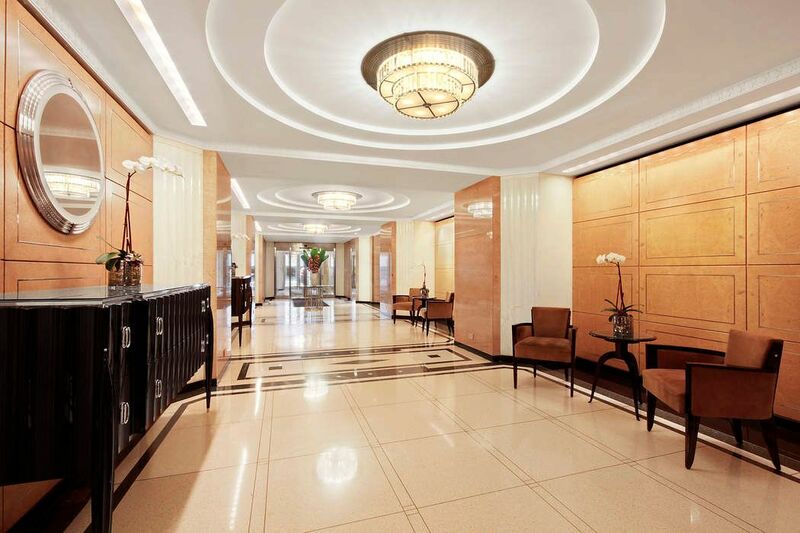 Perfectly situated on the corner of Park Avenue and 71st Street, 737 Park Avenue is the ultimate Pre-war condominium. 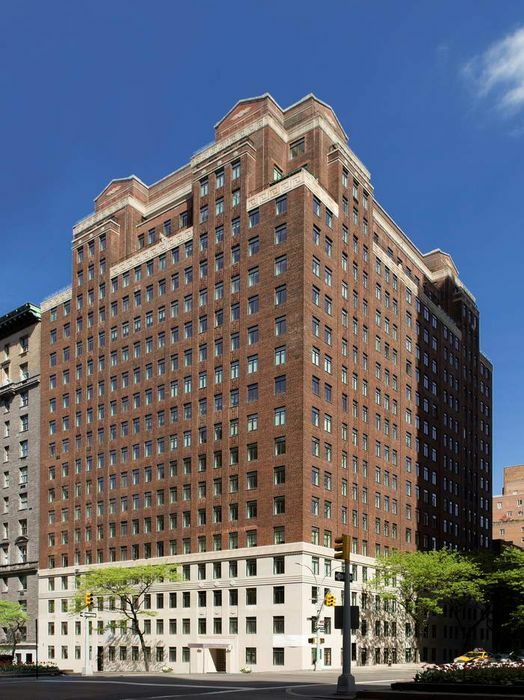 Built in 1940, this sensational building has gone through a complete transformation; retaining its classical pre-war feel while offering its residents all the amenities desired for modern living. Residence 18C is an estate condition, sun-filled apartment offering a fabulous opportunity to create your dream home. 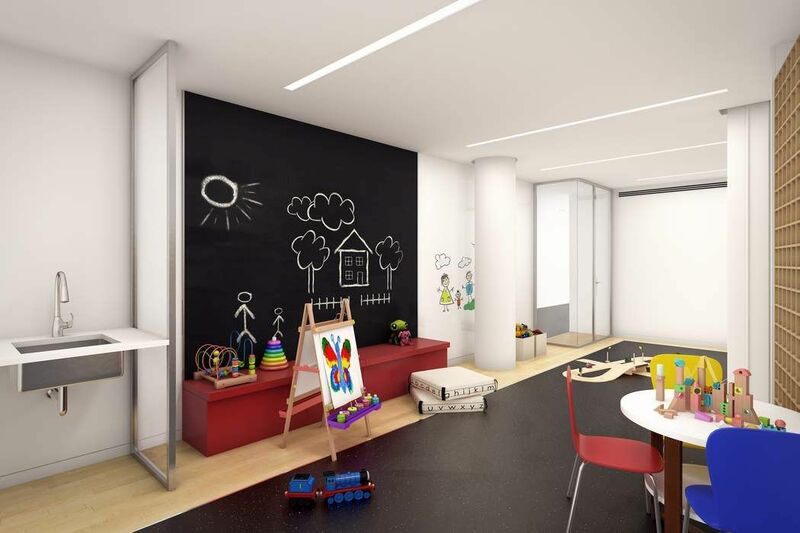 This high floor 3 bedroom plus library residence boasts three terraces. 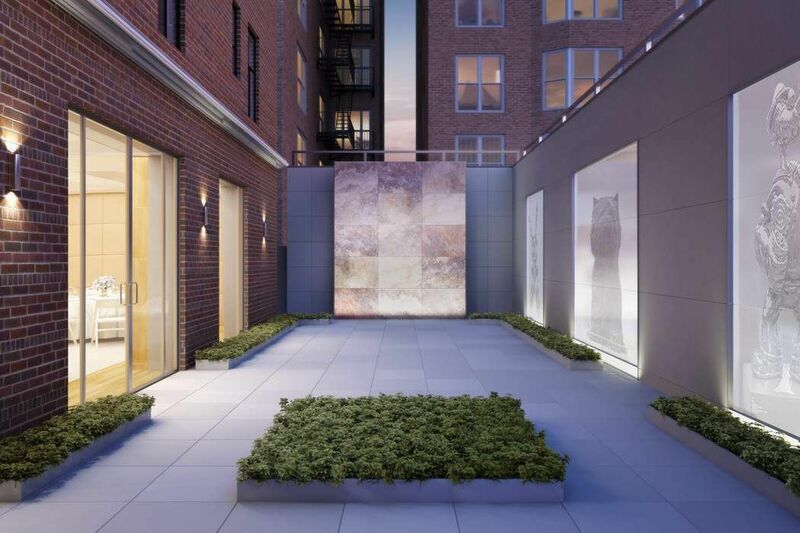 A manned elevator opens on to a private landing which leads to a gracious gallery. There is a large south facing living room, a formal dining room, library and windowed kitchen with staff area. The three well proportioned bedrooms all have ensuite baths and good closet space. 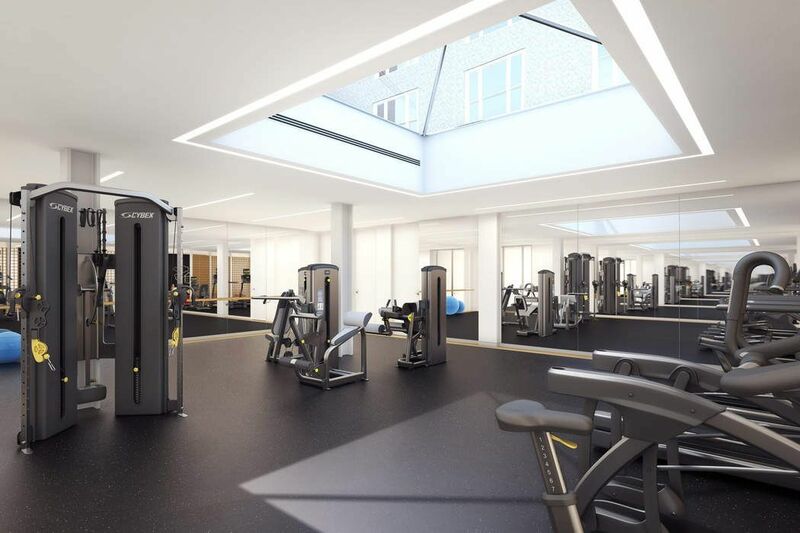 Residents of 737 Park Avenue enjoy a 24-hour doorman and elevator operators, a wonderful sky lit fitness center, children's playroom, private storage and bicycle and stroller storage. 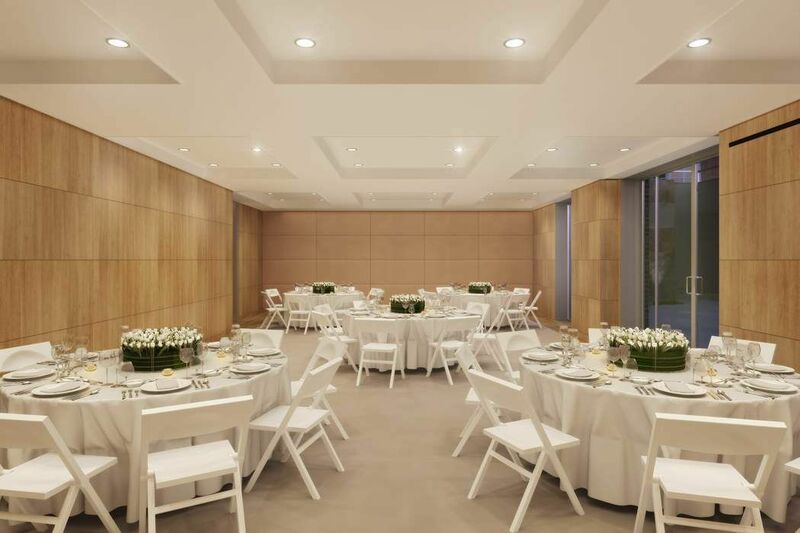 Entertaining, dining and social events are available in the garden room. The complete offering terms are in an offering plan available from the Sponsor. File No. CD11-0149. 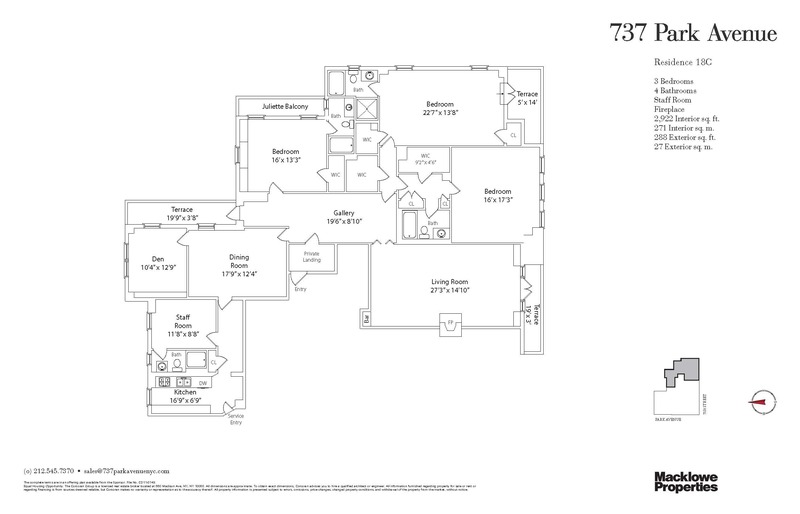 Sponsor: 737 Park Avenue Acquisition LLC c/o Macklowe Properties, 767 Fifth Avenue, New York, NY 10153.